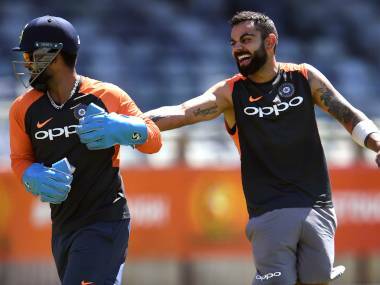 Vivian Richards agreed to the euphoria that Virat Kohli's men have the best chance to beat Australia for the first time. 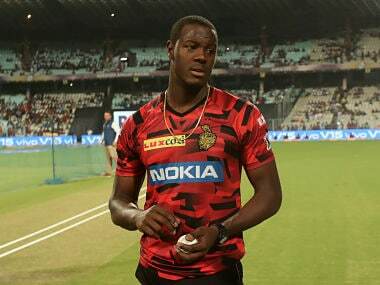 Kolkata: Vivian Richards is happy that the current Indian team has come a long way in terms of aggressive attitude from the teams that he played against and credit should go to skipper Virat Kohli for infusing positive attitude. "India were not like this years back (70's, 80's and 90's). But it's nice to have someone like Virat. I love it (aggression), why not? They now love to give it back. That's what cricket is all about. 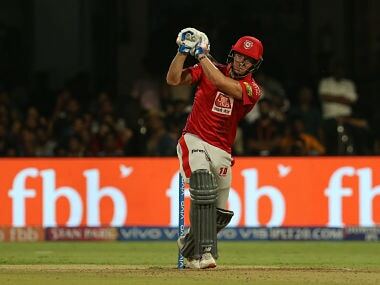 I love Virat's captaincy," Richards said during a promotional event. While there has been criticism for Kohli's aggressive brand of captaincy, Richards finds nothing wrong. "He competes hard. He expects results. A lot of people have said he's too aggressive... I don't think so. When you have a guy who can lead from the front, it can only rub off on the individuals who are following him. As you can see, the Indian team today is the team to beat in world cricket." 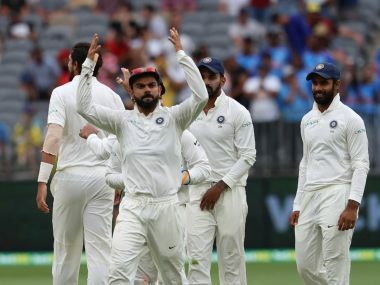 Shifting focus to the ongoing India's Test series Down Under, Richards agreed to the euphoria that Kohli's men have the best chance to beat Australia for the first time. "It's going to be a great series in Australia. Aussies have fought back well after India won the opening Test in Adelaide. Even though this Indian team are the number one, you should never underestimate Australia. They are fighters. "With the series one-all now, it would be a very good one. But I would say India have the perfect chance to win a series in Australia under the aggressive captaincy of Kohli." Asked about the plus point of India team, he said: "I remember the days when we came here for the first time in 1970s, they had the best spinners in the world. And now they have a great pace attack as well. I think that's the plus point." For Richards, Sunil Gavaskar is the 'Godfather' of Indian batting. 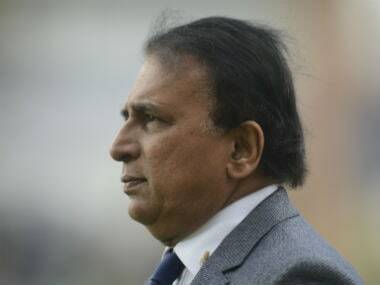 The bulk of Gavaskar's 34 Test hundreds have come against the fearsome West Indies pace attack of 70's and early 80's. "I would say this for sure that he's the godfather of Indian batsmanship. He is not playing anymore. He's still in my opinion what he would have achieved in the past would have passed down the mantle to Sachin and now we see Virat. India should be very proud to have so many talented people, who are up there in world cricket." Delving on the plight of West Indies cricket, Richards hoped they were half as good as Indians. "We have gone through a bad phase, but in sport you should say never say never. So long we believe that we are going to turn it around at some phase, it's just a matter of time. It may be taking longer than normal. 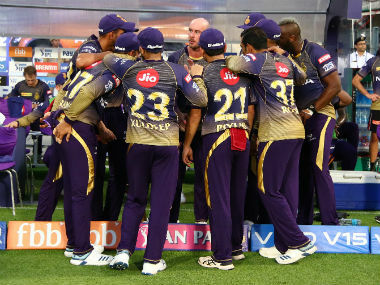 But at some point, we will be back at our best again," he concluded.